This restorative yoga class is perfect for when you are exhausted and tired. 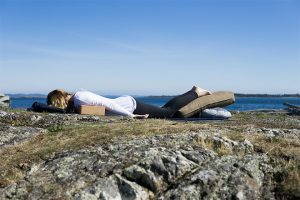 Whether you have chronic fatigue syndrome, adrenal fatigue or you are just plain worn out from work, school, and looking after your family, this restorative yoga class is designed to renew your energy. It will allow you to tap into your parasympathetic nervous system and deeply release fatigue. In this restorative yoga class we are going to relax without blame, judgment or self-criticism. We are going to offer ourselves kindness and connect with our exhaustion by offering ourselves rest in a compassionate way. 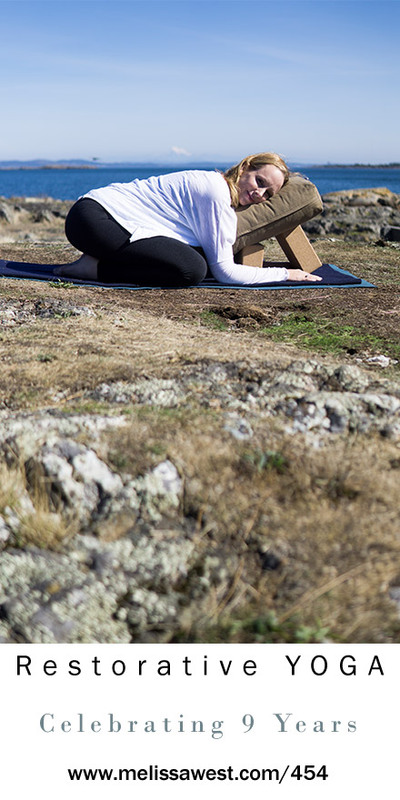 Each posture in this restorative yoga sequence will be held for 10 minutes. The long holds in the restorative poses purposefully take time to renew your energy reserves. This class is designed to give you the deep rest you need so that you can experience a restoration of your vitality and a rejuvenation of your energy reserves.